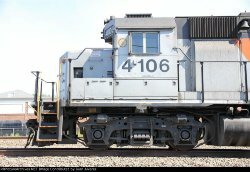 Welcome to Juan Alvarez's Railroad Picture Archives! Welcome to the RRPictureArchives.NET contributor site of Juan Alvarez. NY & GREENWOOD LAKE R.R.